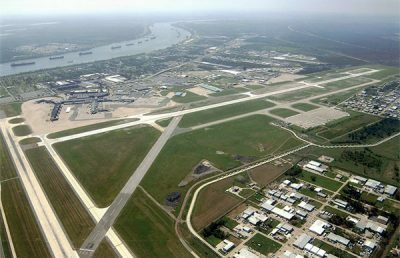 The City of New Orleans, through the New Orleans Aviation Board (NOAB), selected RS&H to prepare an Environmental Assessment (EA). 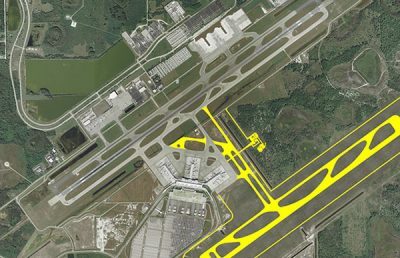 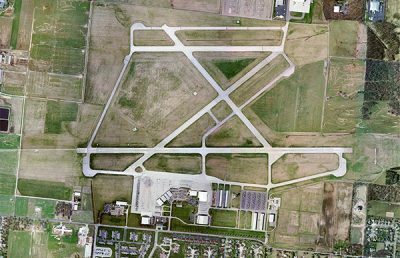 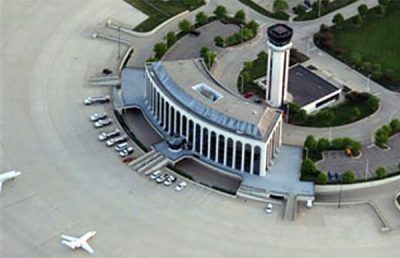 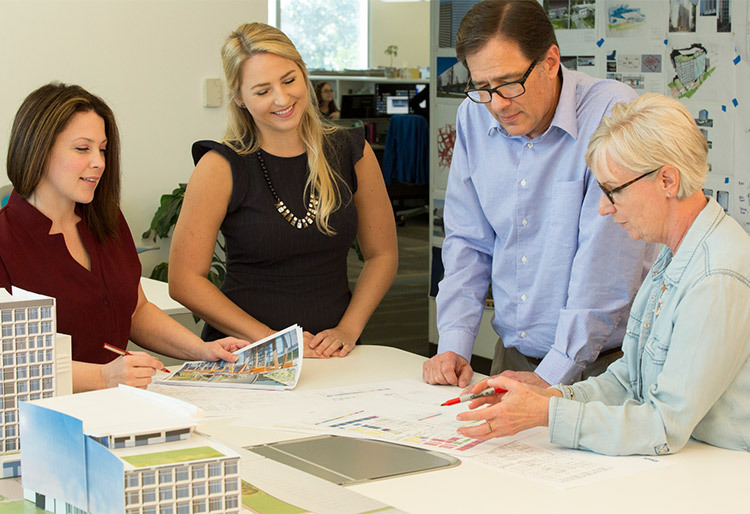 This was necessary to implement the Long-Term Airport Development at the Louis Armstrong New Orleans International Airport (MSY), as identified in a recent Airport Master Plan Update. 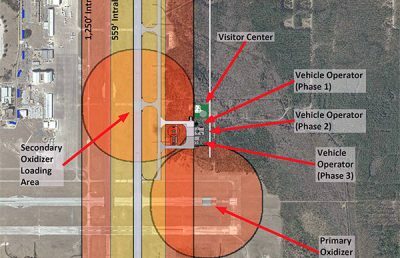 The planned development is intended to enhance the ability of the NOAB to provide safe and efficient operations and passenger services. 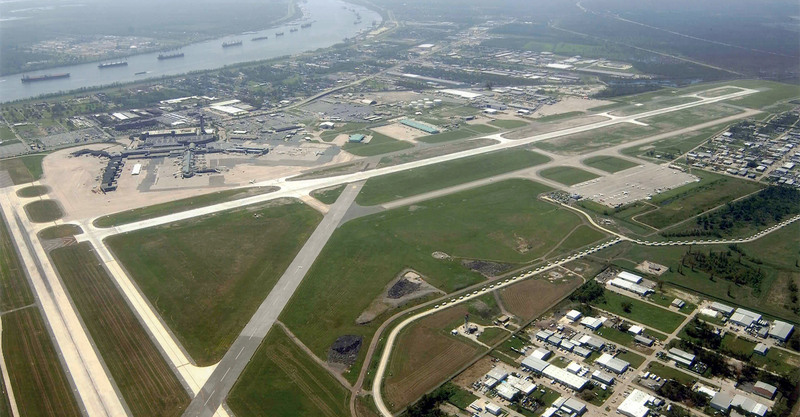 It will also support the continued growth of scheduled airline passenger service to the New Orleans area. 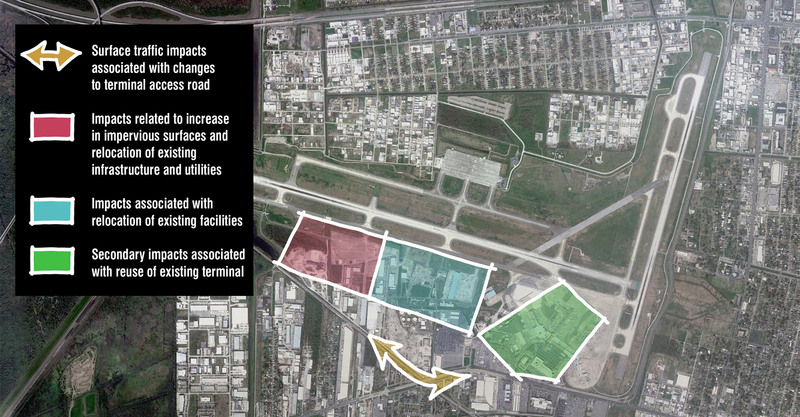 The most prominent component of the Long-Term Airport Development is the construction of a new terminal building. 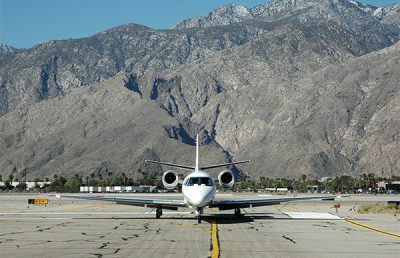 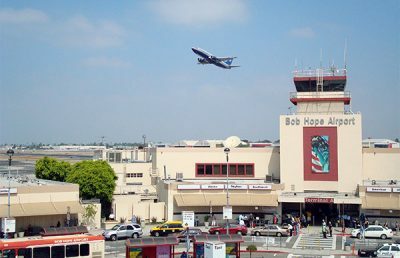 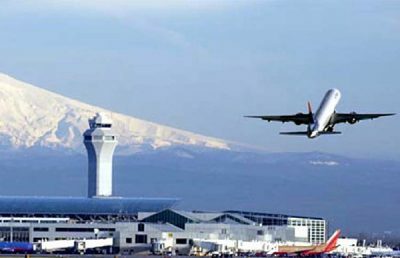 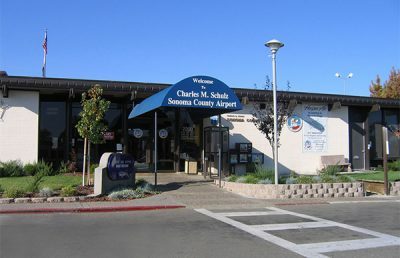 The EA will analyze the impacts of four distinct alternative locations and configurations of a new terminal building.